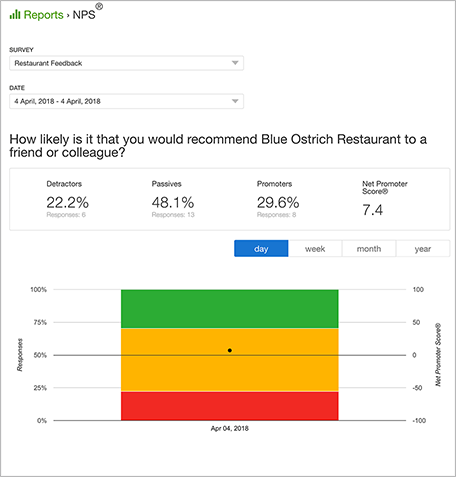 This Net Promoter Score survey allows your customers to evaluate your restaurant based on their willingness to recommend you. 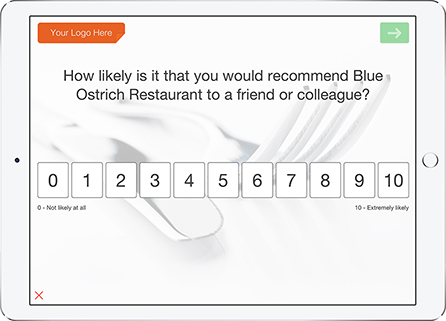 Looking for an NPS survey to gather customer feedback at your restaurant? Collecting feedback from customers is vital to improving and growing your business. It can help you gain valuable insights that can influence positive changes to ambience, menu and service. 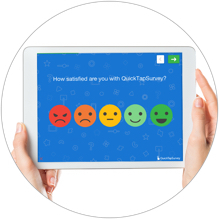 Forget pen and paper surveys and try QuickTapSurvey’s easy survey builder to create your own restaurant feedback survey in minutes. 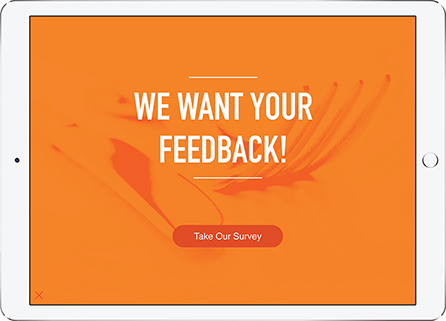 Use this template example or build your own survey with our builder to start collecting feedback from customers today. 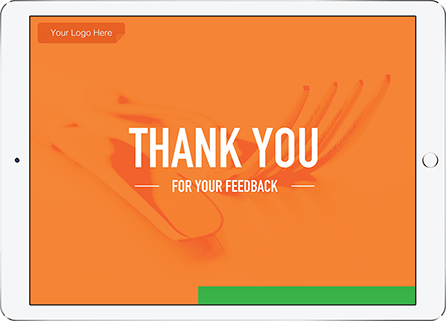 Get started with this restaurant feedback survey template from our templates library or build one from scratch. 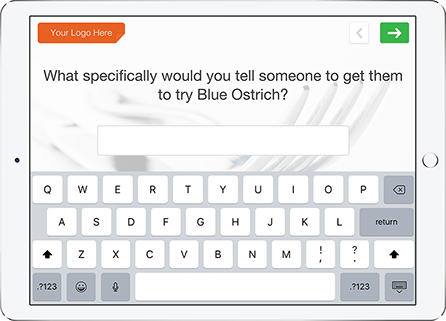 Customize the survey to your needs and add your own custom branding, background image and colours. 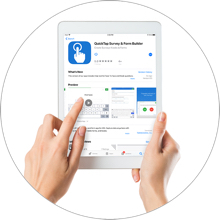 Download the QuickTapSurvey mobile app on your tablet and sync your new survey to the device. Start collecting customer feedback on your tablet. You have the option to mount the tablet in a kiosk enclosure to collect feedback unattended at your restaurant. View your feedback and download it in multiple formats. You can also view analytics reports and export your data in professional PDF reports. 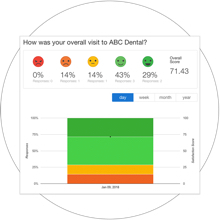 Access helpful reporting and analytics tools through the QuickTapSurvey analytics dashboard. 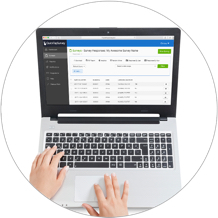 Easily view your survey responses and take action on your data. Download your responses in XLS and CSV formats and generate specialized reports to gain insights and take action on your data.